Nature Cove is a serene Ann Arbor complex enclosed by beautiful landscaping that spans over one acre. Underground parking is available, and elevators are accessible throughout the building. There is currently 1 condo listed for sale, and so far this year 4 have sold. $275,000. 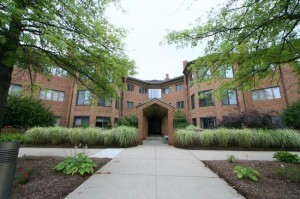 2125 Nature Cove Ct. #101, Ann Arbor. 1576 square feet with 2 bedrooms and 2.0 baths. $326,500. 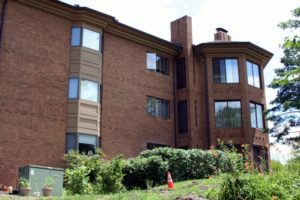 2115 Nature Cove Ct. #303, Ann Arbor. 1787 square feet with 2 bedrooms and 2.0 baths. $325,000. 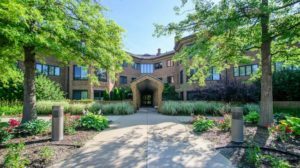 2125 Nature Cove Ct. #304, Ann Arbor. 1458 square feet with 1 bedrooms and 2.0 baths. $315,000. 2115 Nature Cove Ct. #109, Ann Arbor. 1800 square feet with 2 bedrooms and 2.0 baths. $280,000. 2115 Nature Cove Ct. #104, Ann Arbor. 1458 square feet with 2 bedrooms and 2.0 baths. Last year at Nature Cove, 3 condos sold with an average sale price $289,333 and an average price per square foot of $166.00. The 4 condos sold this year have an ASP of $311,625, up 8%, and an A$/SF of $193.00, up 16%. To learn more about condo values at Nature Cove, contact the real estate specialists with The Bouma Group at (734)761-3060 or email info@bouma.com. View more Ann Arbor condominiums here! 1656 square feet of living space with 2 bedrooms and 2 baths. Living room has a cozy fireplace and sliding doors that open to a bonus room. Located on the third floor with elevator access. To learn more about 2125 Nature Cove #308 and to request a private showing, contact The Bouma Group Realtors at 734-761-3060 or email info@bouma.com today! For more information on 2115 Nature Cove #204 or to schedule a private showing, contact the real estate specialists with The Bouma Group today at 734-761-3060 or info@bouma.com. Be sure to check out our Ann Arbor Condo Hotline where you can view floor plans, by-laws, photos, and active and sold listings for Washtenaw County! 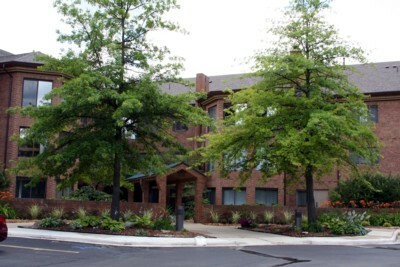 Nature Cove Condos, Ann Arbor are located on the east side of town, within walking distance of parks and shopping. Situated in a residential neighborhood, Nature Cove offers a quiet setting with pond and wooded views. There are currently 3 condos listed for sale and in 2011, 2 condos sold. $219,900. 1656 square feet with 3 bedrooms and 2 baths.